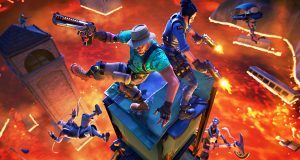 Fortnite patch v8.20 is nearing release. 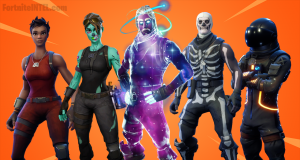 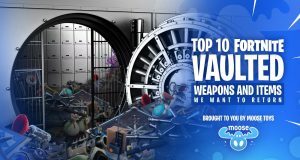 Until then, here you can find all released cosmetics as of the v8.11 update. 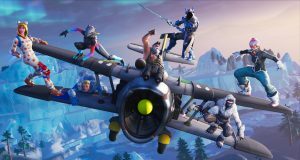 Brought to you by Fortnite Battle Royale Collection Mini Figures from Moose Toys, which you can discover more about here. 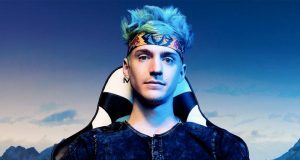 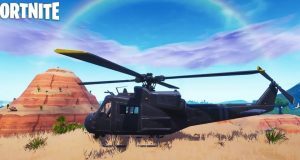 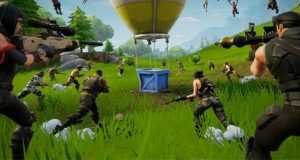 Hugely popular Twitch streamer Tyler ‘Ninja’ Blevins doesn’t seem to be a fan of Fortnite professionals who continually complain about the game. 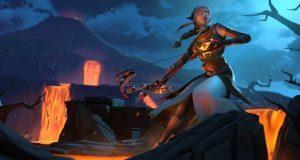 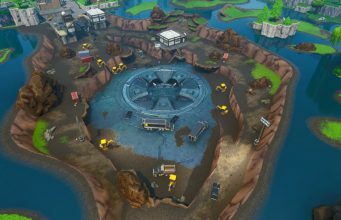 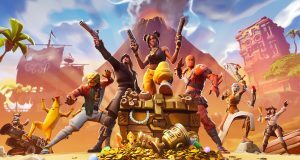 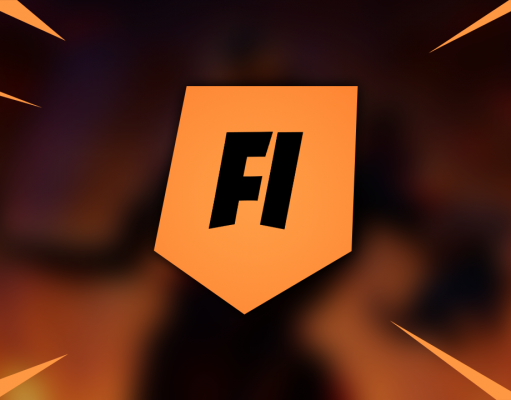 Epic Games has shared a post on Reddit detailing the upcoming Fortnite Scallywag Cup's format, prize pools, and more. 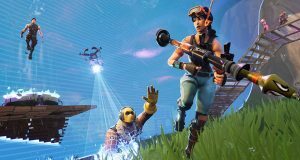 Epic staff posted within the FortniteBR subreddit explaining that they have disabled the Duo test event to adjust scoring and leaderboards.